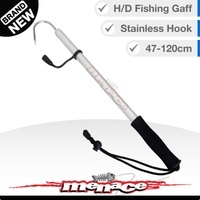 The Gaff is 47-120cm in length from fully extend. 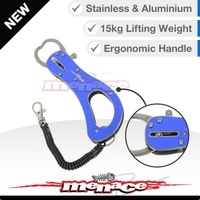 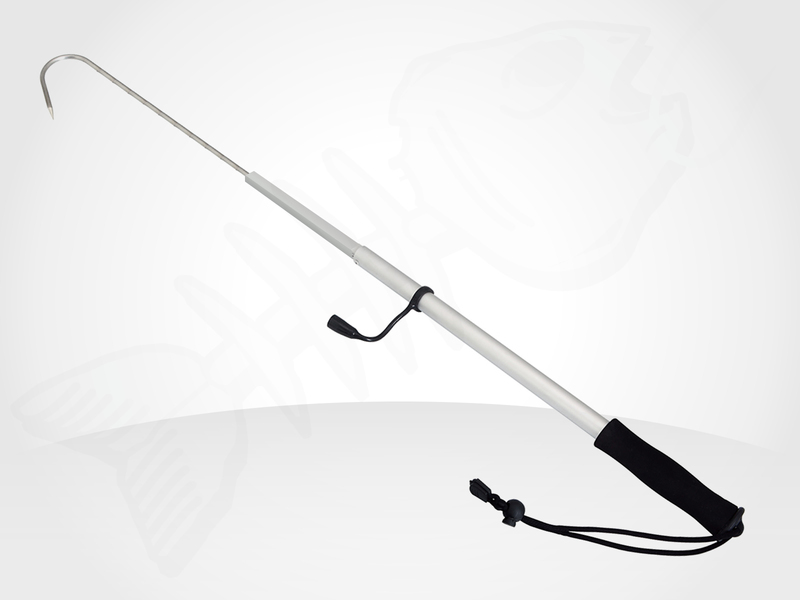 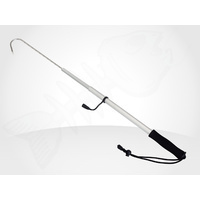 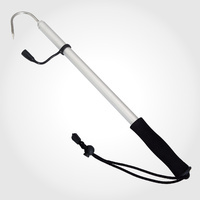 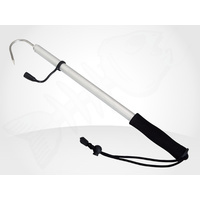 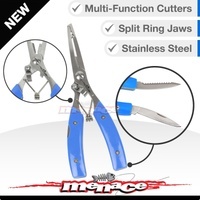 stainless steel hook, Alluminium strong handle. EVA Grip. 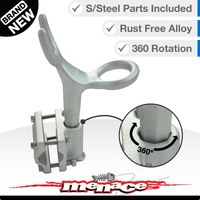 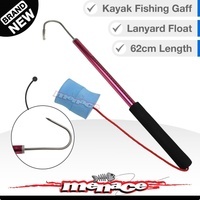 Ideal for Kayaks, Small Boats and Tackle Bags. 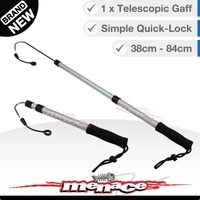 Light and compact ..and most of all..it does the job!!Awesome! !